In today’s digital age, magazines are slowly becoming obsolete as we have the option to receive our information from blogs, social media and, of course, podcasts. Becoming a major phenomenon in 2016, a podcast is a profitable communications outlet that provides audio content for listeners and is slowly complementing every brand, website and company. 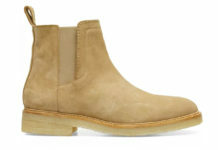 With a new channel being born every day, you may be wondering: which ones are really worth your time when it comes to menswear? You’re in luck because I personally did the homework for you and highlighted some of my personal podcast stations that have an accurate pulse on the culture. 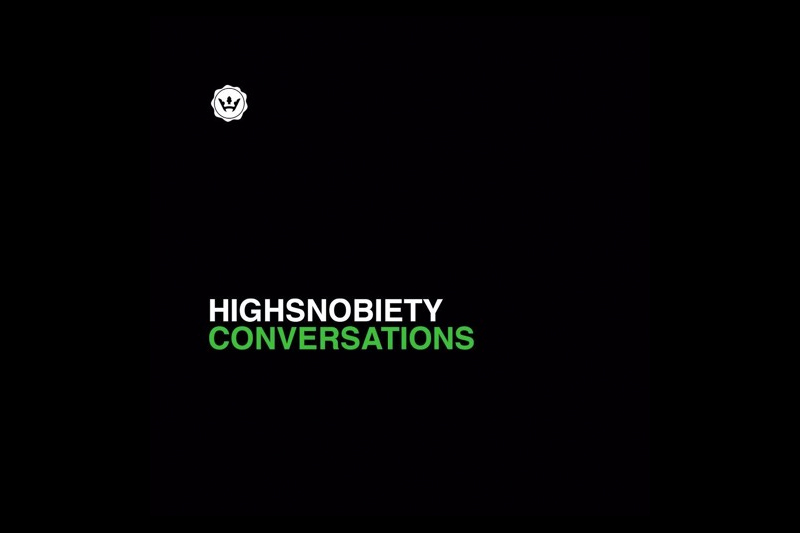 Starting out as an online publication focusing on fashion, music and culture, Highsnob can now add podcast to their résumé with their station, Highsnobiety Conversations. The podcast features interviews with designers, shop owners and tastemakers that speak about the culture and role they contribute to each. Each episode is around 30 minutes and is recorded in a news format without the endless ramblings of some podcasts . What I really enjoy about these podcasts is the quality content they’re able to squeeze in such a short timeframe. 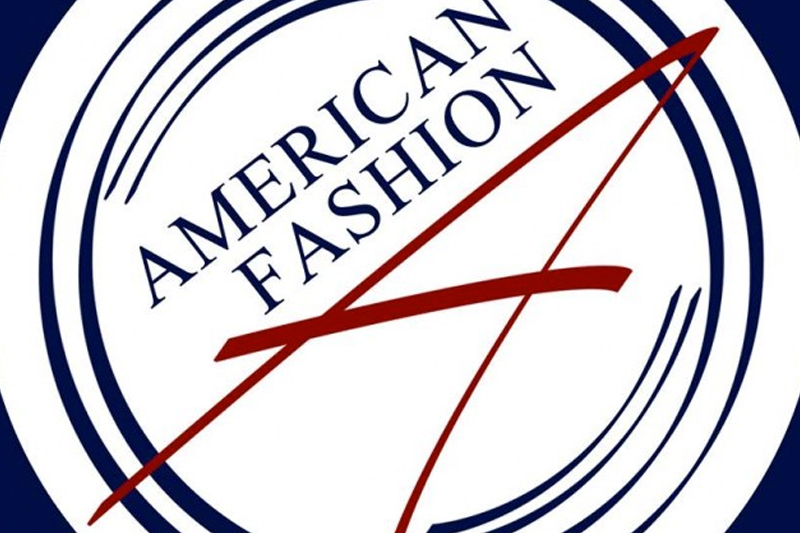 If you’re looking for a lengthier podcast for a road trip or just to kill some time at the office, then American Fashion Podcast might be the one for you. 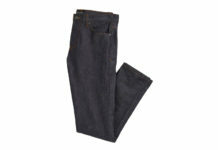 Each episode deals with different aspects of fashion with a few episodes dedicated to men’s fashion in particular. Although some episodes are more like roundtable discussions where everyone is just throwing around their own snobbish opinions, each episode is very enlightening and entertaining. 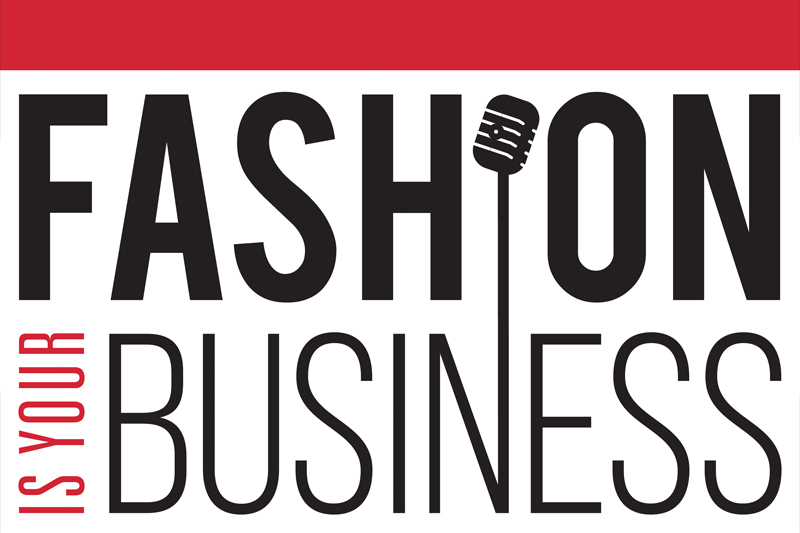 Another informative podcast that covers every aspect when it comes to fashion and the trends of retail is Fashion is Your Business. This podcast is the newest add to my podcast list so I’m still warming up to it, but I was very pleased with the last four episodes. This podcast is really for the fashion nerd who’s very interested in the behind-the-scenes of retail psychology, brand strategy and the development of trends. So even though some episodes are a little more technical than I care for, there is tremendous value in this podcast. And, I enjoy the chemistry between the hosts and the questions they each contribute on the show. So there you have it—my top three podcast stations that are on the ball when it comes to men’s fashion. Stay tuned as I update more of my podcast picks as I come across them. And if you know of any, stop holding out and leave a comment below!